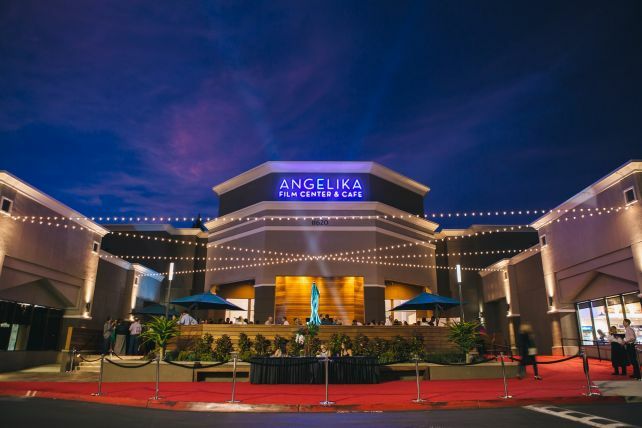 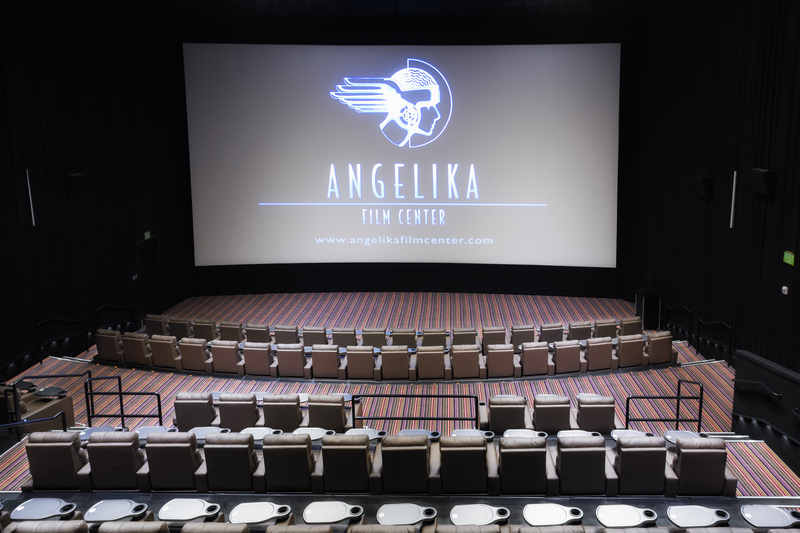 A cultural icon in New York, this is the first Angelika Film Center on the West Coast. 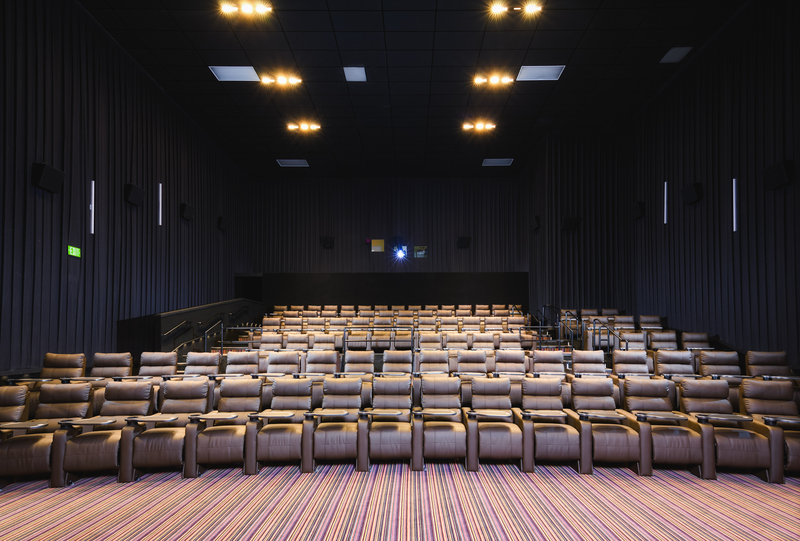 Each of the 12 state-of-the-art auditoriums features luxurious recliner stadium seating, wall-to-wall screens and the latest in digital cinema technology. 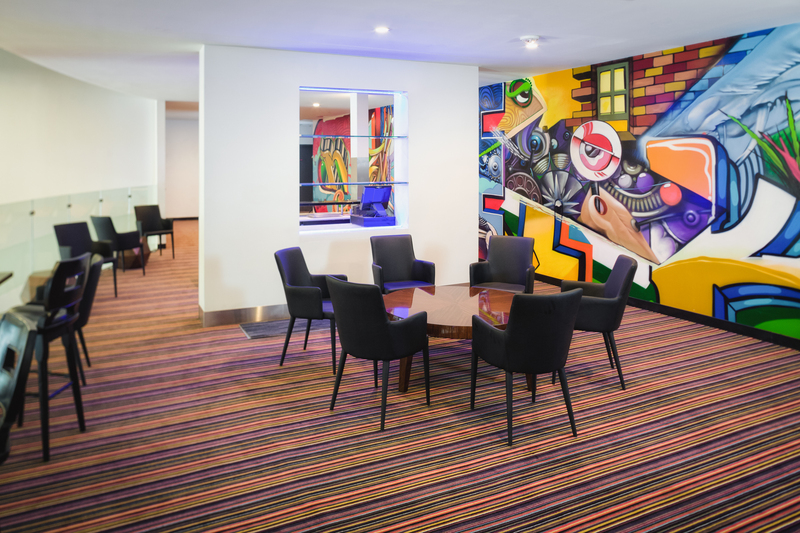 The art-house theme showcases a dramatic crystal chandelier-lit lobby, vibrant mezzanine lounge, and a casual outdoor dining patio. 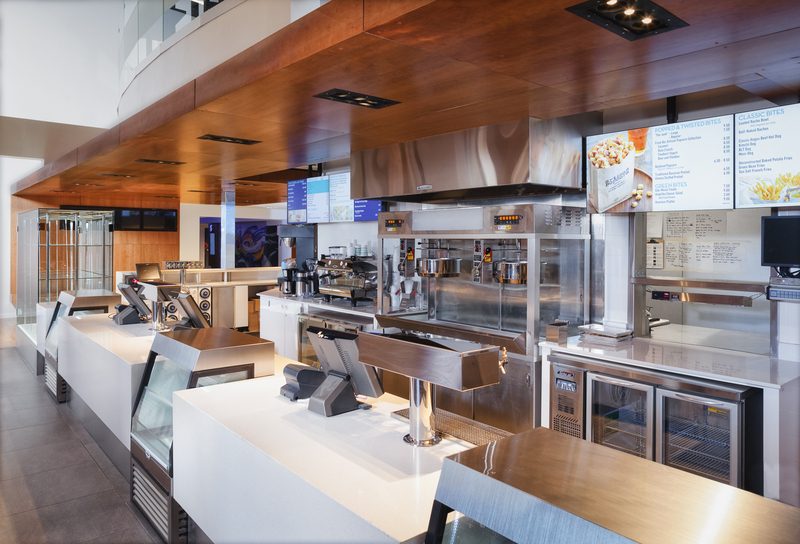 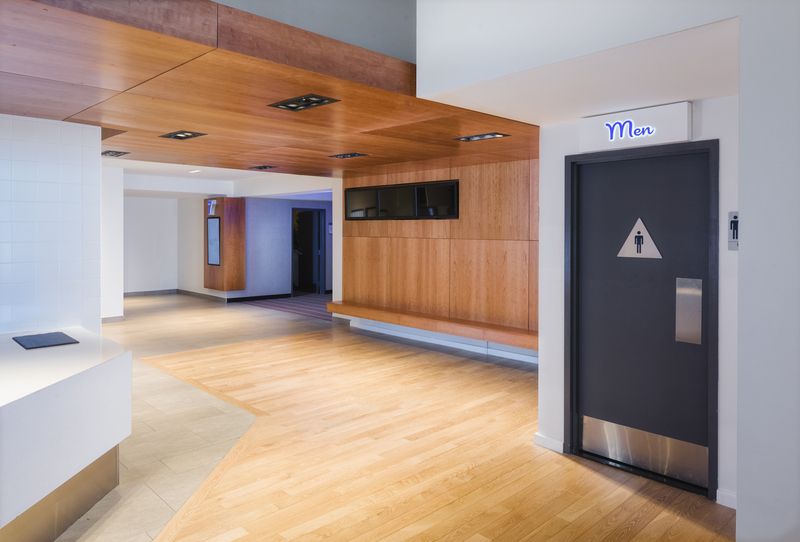 Accented with colorful movie posters, photographs and artist murals the central snack bar offers craft beverages and gourmet bites for film-goers and corporate or private events. 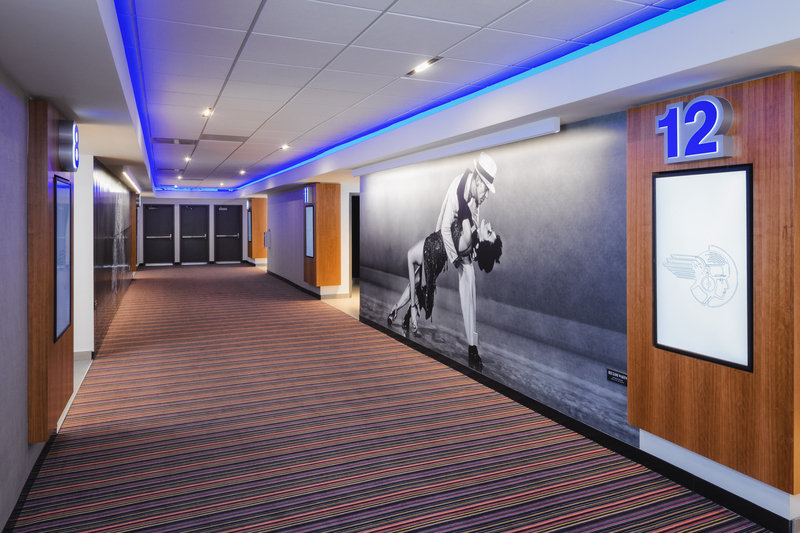 Completed in association with Fred Dagdagan Design.